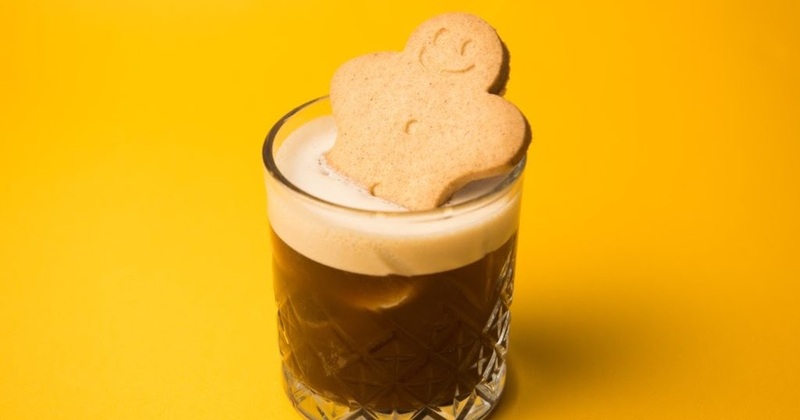 Following a pop-up in spring, the Espresso Martini Society is popping up again, this time in Hanbury St, Shoreditch, at the site of the Canvas Cafe. Tickets are just £10, which gets you entry for a ninety minute slot, plus your first Espresso Martini, out of a menu of three. Once you are in you can order more, from a list of 20, including The Gingerbread Man, and The Spiced Pumpkin, and drinks can be made decaf on request, which is a very nice touch, especially if you want to try a few of them... It wll be open from Thursdays to Saturdays from 8th November to 15th December 2018 - book it now!